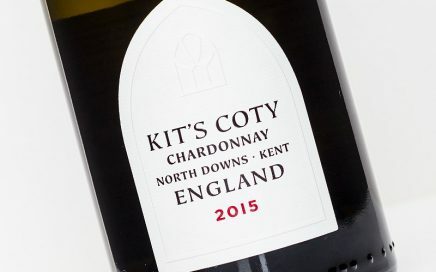 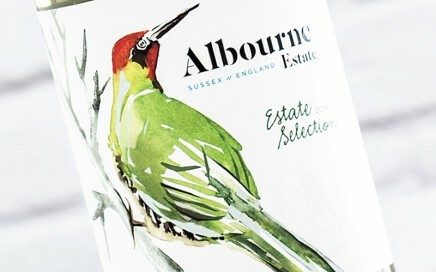 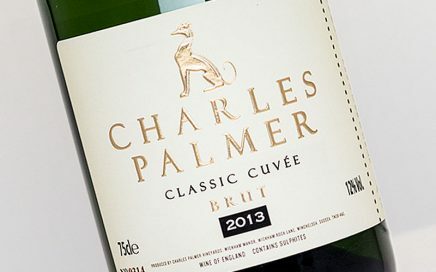 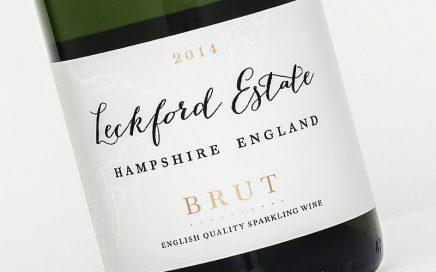 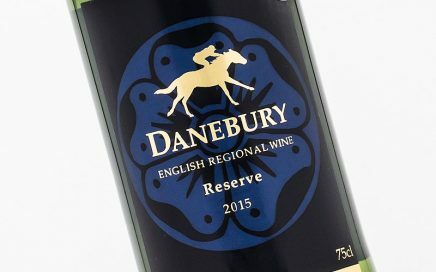 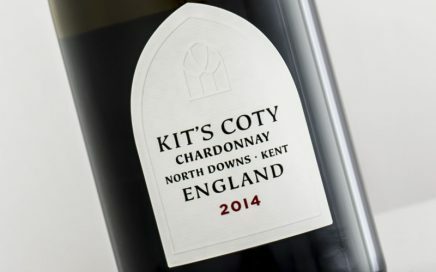 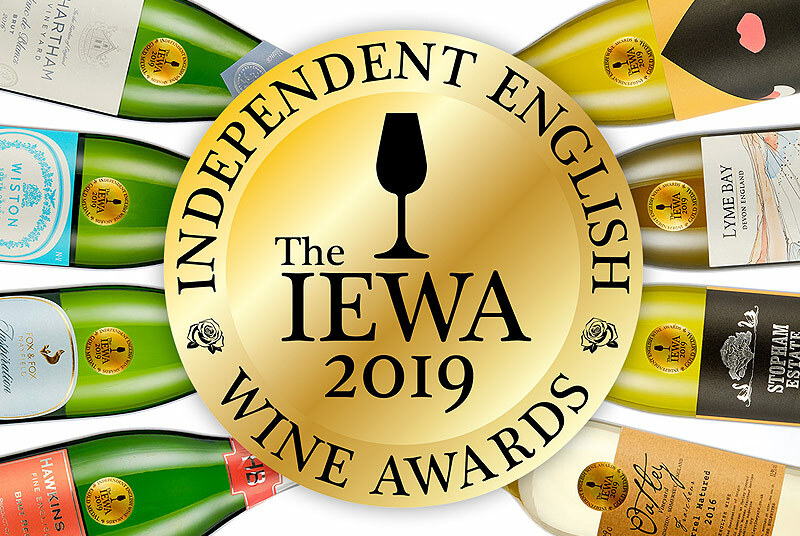 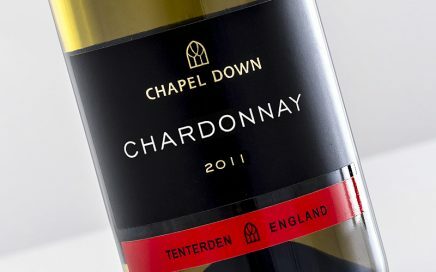 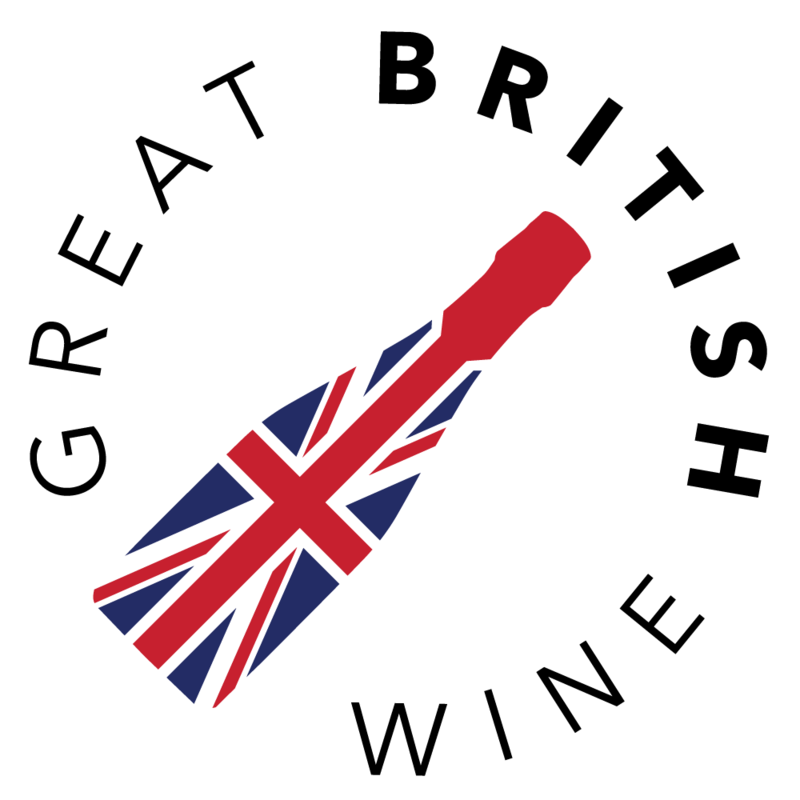 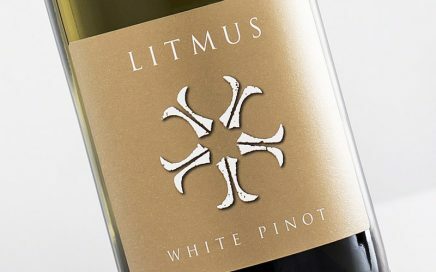 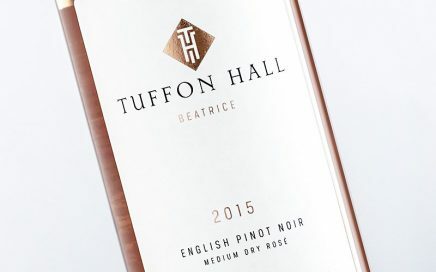 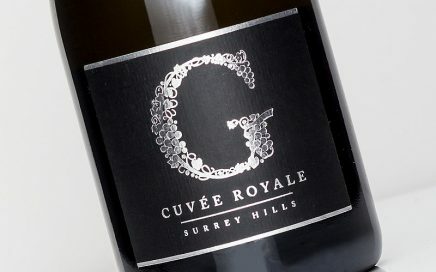 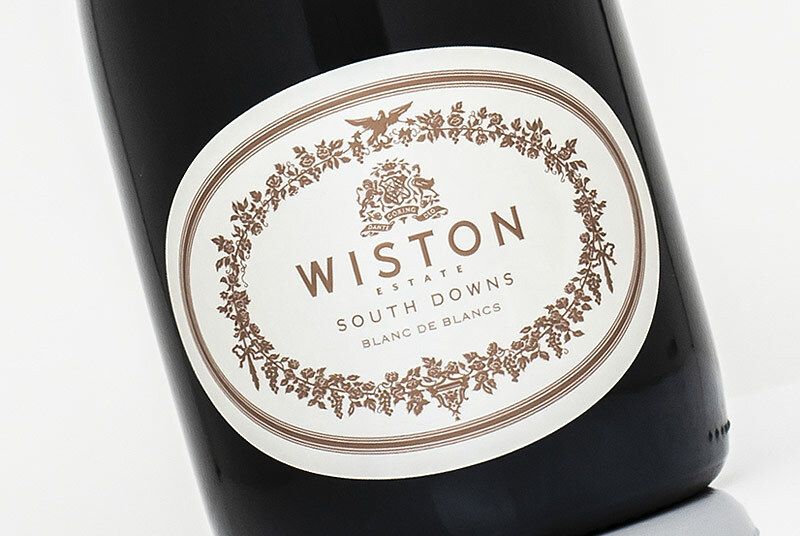 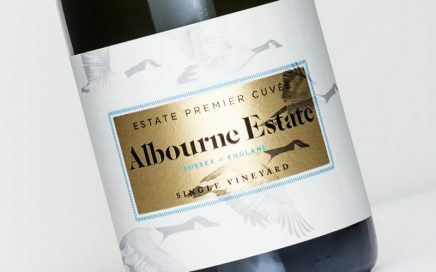 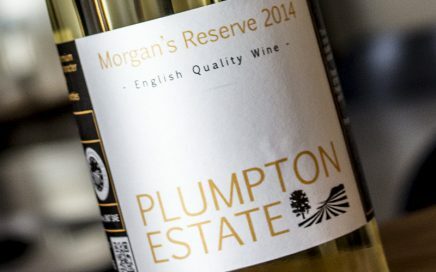 This fine English Chardonnay straddles that fine line between textural oaky delight and precise, punchy fruit purity. 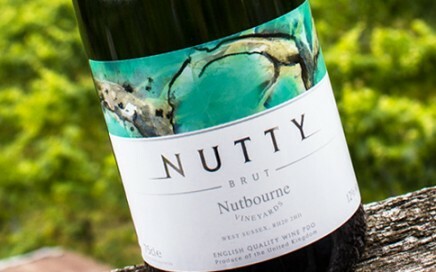 Delicious BdN with a real sense of journey, with nutty and savoury complexity. 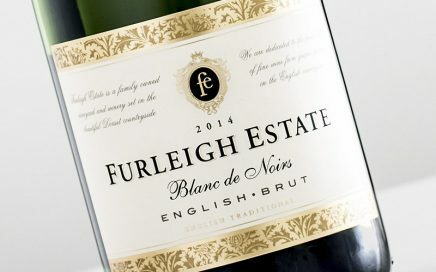 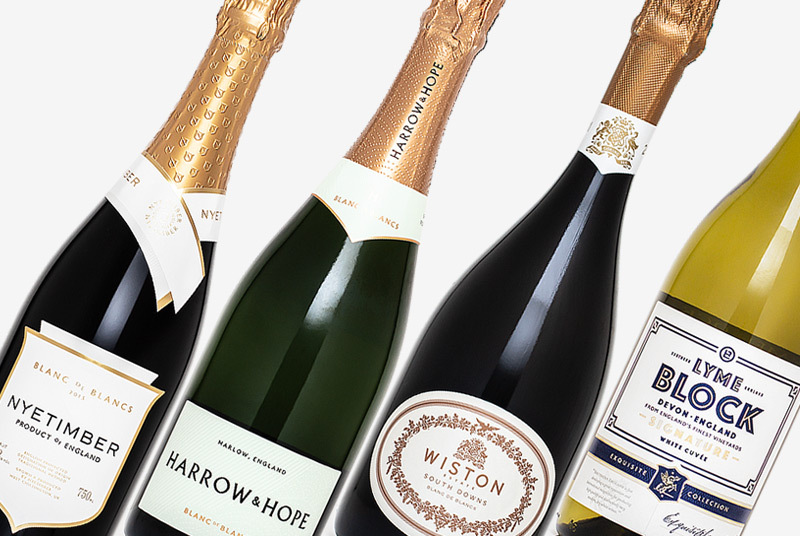 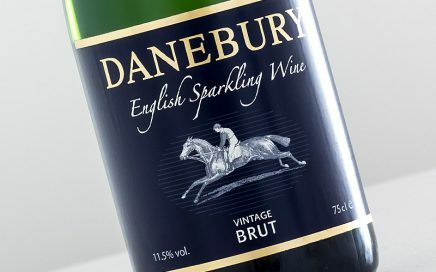 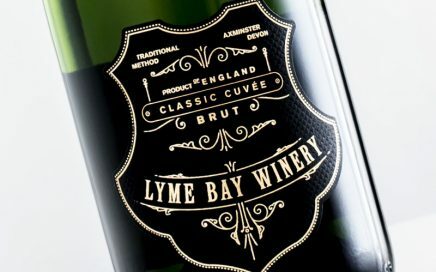 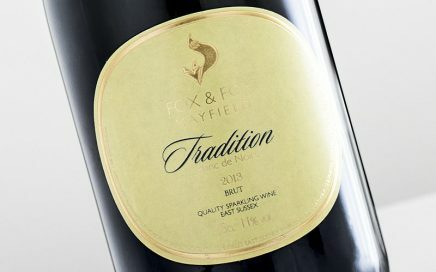 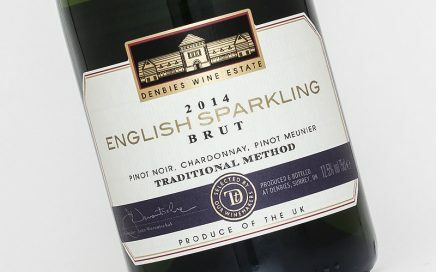 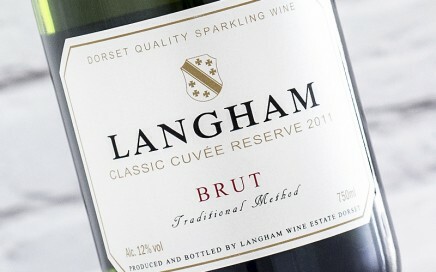 A Blanc de Noirs with great depth & structure, making it a fantastic and versatile food pairing. 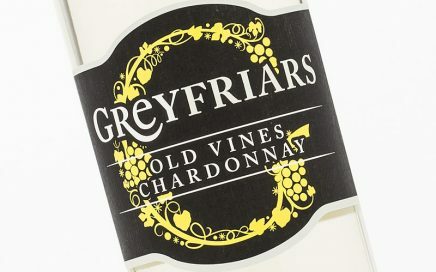 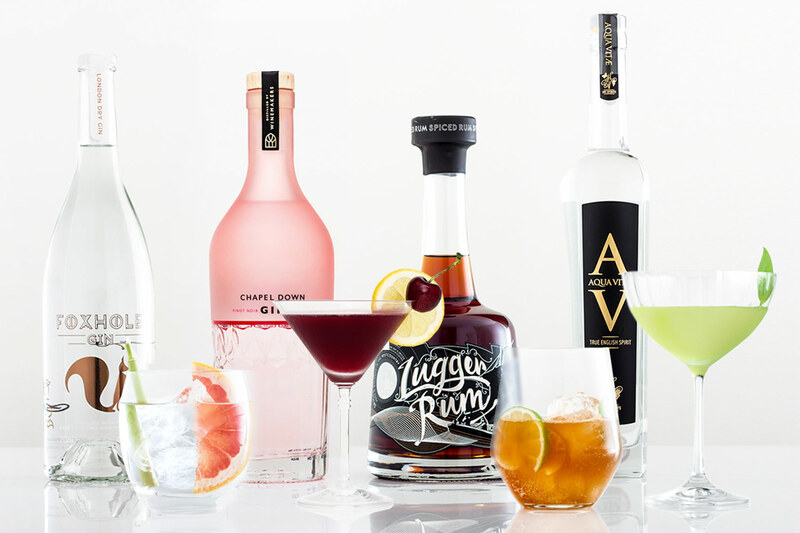 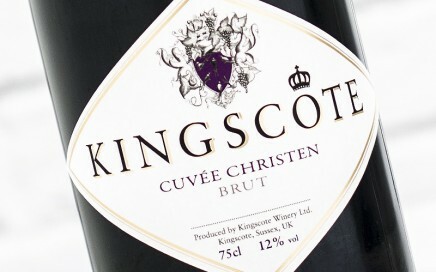 Drinks very well with a great balance between crispness and the riper fruit flavours. 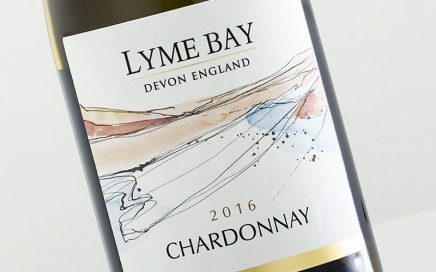 Decadently textured but suitably restrained, underpinned by an edgy acidity to remind you that it’s a cool climate Chardonnay. 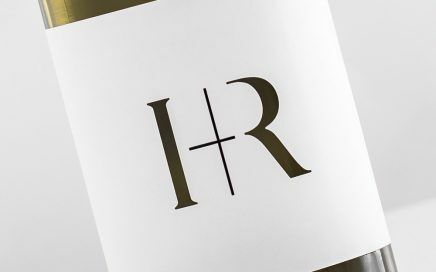 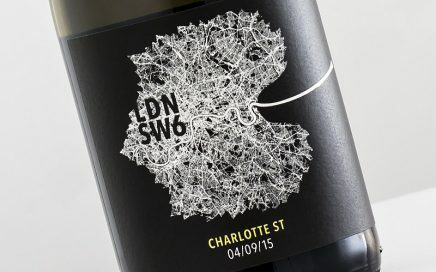 An exceptionally well crafted Chardonnay made in London from grapes harvested in Languedoc.